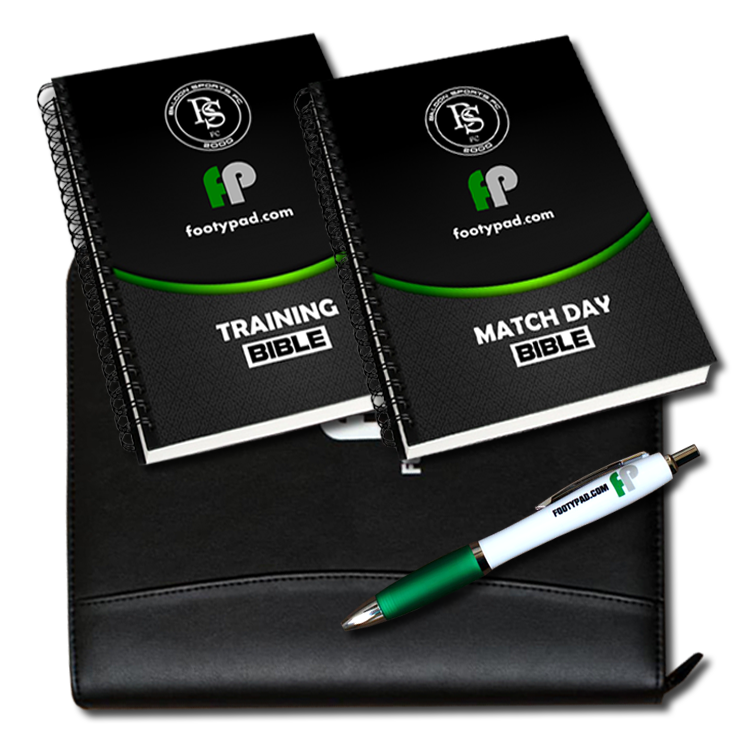 The ultimate companion for all coaches. 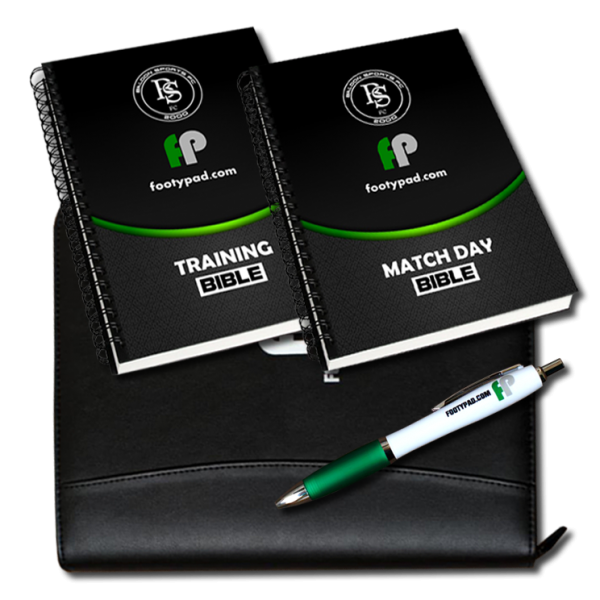 Our Match Day Bible was created to help coaches record, analyse and monitor important aspects of their teams’ performance throughout the football season. You will never forget the details of a game ever again (unless you lose it). 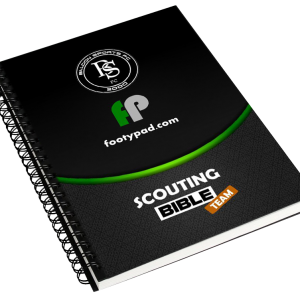 We all know the weather conditions can be brutal during the football season. 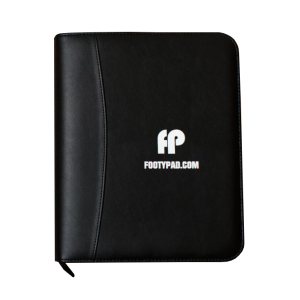 Our deluxe FootyPad Leather Folio will keep your FootyPad’s safe, dry and all in one place during those muddy, torrid conditions. 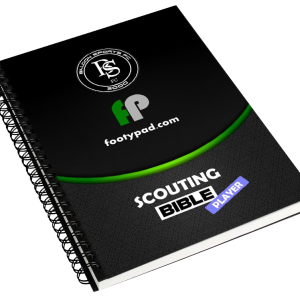 The perfect companion to your FootyPad’s…. 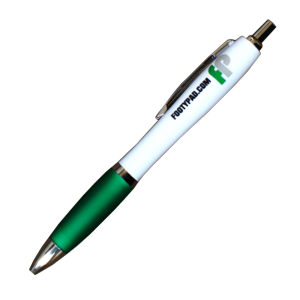 write down your stats with perfect precision with this smooth rollerball pen.